It refers the funds deposited by NRI’s with a financial institution authorised by the RBI to provide such services. Opened by the account holder personally, instead of by someone holding their Power of Attorney. Banks provide different types of account options for NRI’s. Account Type- Savings account, current account and Fixed deposit. This is an Indian rupee denominated account. Maintained individually or jointly with other NRI. Interest income is free from income tax. The account balance is fully Repatriable. Account Type- Savings account, current accounts and Fixed deposit. NRO account for local banking transactions denominated in Indian Rupees. Only Indian rupee can be withdrawn. Indian nationals can open an NRO account as a normal bank account before leaving the country to work abroad. 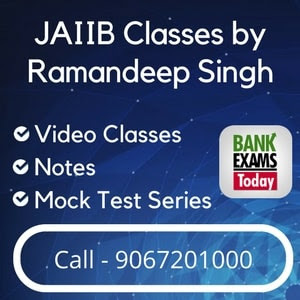 Joint account with other NRI’s or close resident is permitted. Interest income is subject to income tax. Account Type – Fixed deposit. This account can be opened as Term deposit in following currencies: US Dollar, Great Britain Pound, EURO, Japanese Yen, Canadian dollar, Australia Dollar. A joint account can be created only with NRI’s. 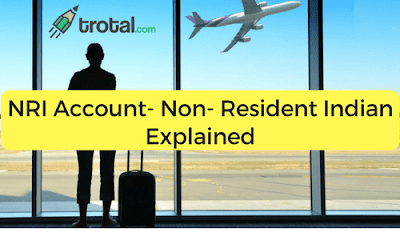 Non-Resident Indians who has returned to India after staying for a minimum period of one year, the account is maintained as RFC (Resident Foreign Currency) account. Account type - Savings and Term deposit. It can be opened without any regulatory approval from the RBI. The credit of account can be – balance in NRE and FCNR accounts at the time of return, income from overseas assets. Exporters approach ECGC to get the approval of the buyer with the amount of limit. It provides the information of creditworthiness of the buyer. Collects premium on the amount of approval and issue an insurance policy. Provides guidance in export-related activities. Makes available information on different countries with its own credit ratings. Makes it easy to obtain export finance from financial Institutions. Assists exporters in recovery bad debt. It encourages the orderly maintenance and development of the foreign exchange market in India. It is an association of banks specialising in the foreign exchange activities in India. It regulates governing rules and determines the commission and charges with the interbank foreign exchange business. Overtook the day to day Forex transactions in India. Responsible for accrediting India’s foreign exchange brokers and announcing the exchange rates to its member banks.